Mainz - 1. 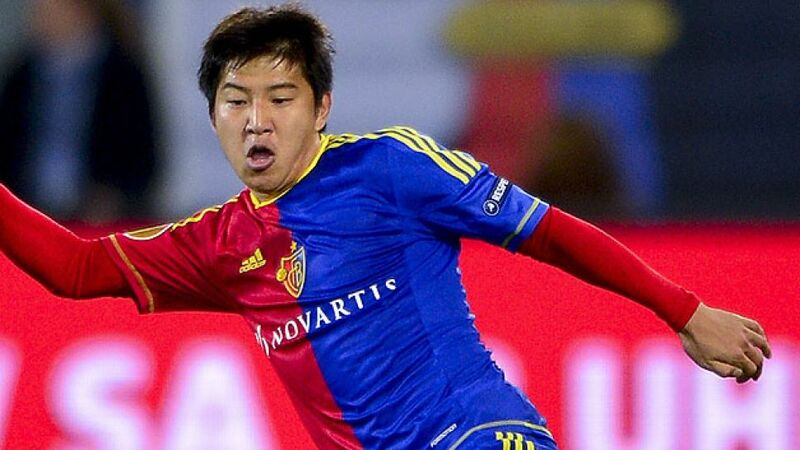 FSV Mainz 05 have continued their preparations for the new season by signing South Korean international Joo-Ho Park from Swiss side FC Basel 1893. The left-back has agreed a two-year contract with the Coface Arena outfit with the option of a further two years. No other details of the transfer were disclosed. Park, who has represented the South Korean national team on eleven occasions, joined Basel in 2011. He won the Swiss domestic double in his first season, as well as the league title again in 2012/13, making a total of 47 league appearances. Last season he also helped the club reach the semi-finals of the UEFA Europa League, where they were beaten by eventual winners Chelsea FC. Before moving to Switzerland he plied his trade in Japan, winning the J-League title with Kashima Antlers in 2009 and the Japanese League Cup with Jubilo Iwata the following year. He made his international debut in January 2010.